Gambit Gaming, SuperMassive, and KaBuM e-Sports topped the fantasy charts. The Mid-Season Invitational, one of League of Legends’ premiere international competitions, is underway. The play-in group stage, where the best teams from League’s smaller regions worldwide compete to earn the chance to play against the world’s top dogs, is almost complete. 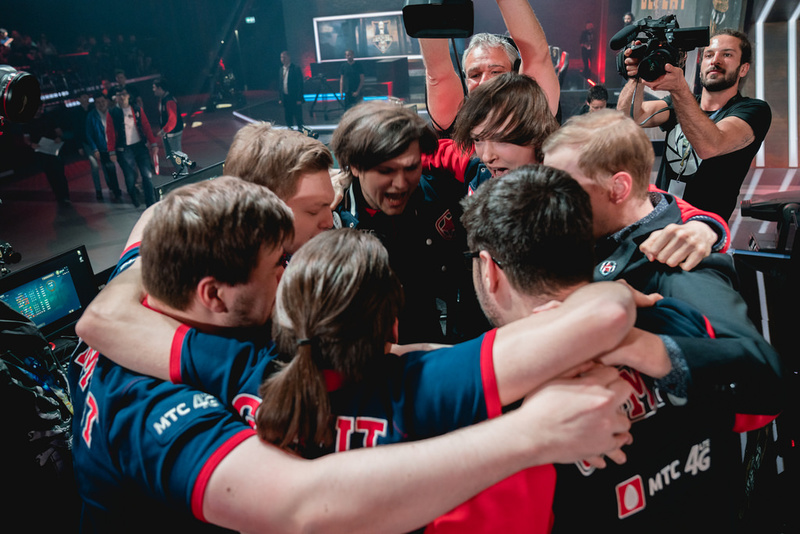 To take stock of what’s happened so far we’re looking at the top fantasy performances from the play-in group stage, where Gambit Gaming and SuperMassive earned the right to advance. We use Skrilla scoring, and ignore team statistics and bonus stats like pentakills for individual players in order to better distill their individual performance from the rest of the noise. We also take a quick look at the teams themselves, since every team’s style and performance contributes points to each of their players. Team scoring has a major impact on the Skrilla platform. The Russian boys redeemed themselves on the international stage after failing to win a match at the Worlds play-in last year. 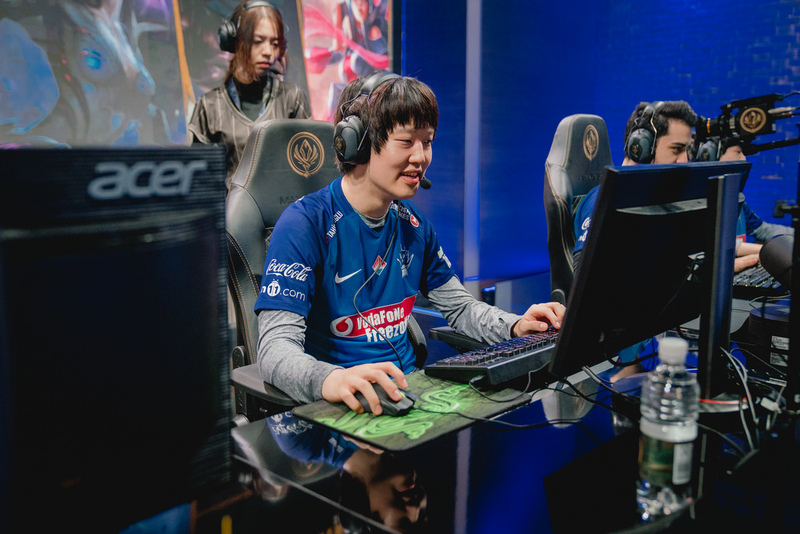 Their 5-1 group stage record at MSI earned them right to play Flash Wolves for a spot in the MSI main stage, and it also scored a ton of fantasy points. What’s interesting is that Gambit Gaming did it in a much different way than their two closest fantasy rivals, SuperMassive and KaBuM e-Sports. Brazilian entrants KaBuM and Turkish champions SuperMassive posted huge kill counts in very active, fight-heavy matches. KaBuM lead the group stage with 1.15 combined kills per minutes (CKPM) while SuperMassive came in second with 1.11. Those numbers produced 79 and 64.4 fantasy points over the 6 group stage games. 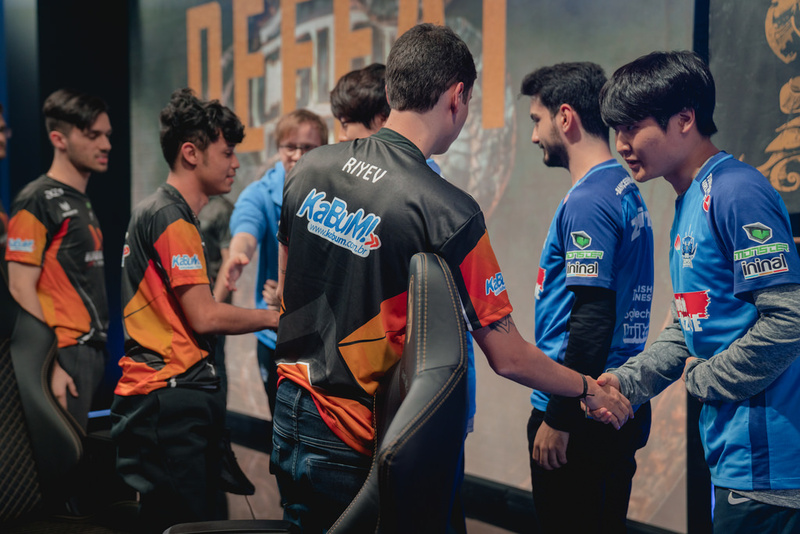 There are some caveats to those numbers—KaBuM and SuperMassive played a ridiculous fantasy bonanza against each other in their final game of the group stage, a meaningless match since SuperMassive had already clinched the top spot in the group. But compared to Gambit, the numbers still hold value. Gambit scored 85.7 points but they actually posted the second lowest CKPM at 0.64. They just played much longer and more objective focused games. Their average game time sits at 37 minutes while KaBuM and SuperMassive’s matches were nearly 10 minutes slower on average. Whether that’s a good sign for future fantasy performance, though, is another question. If Gambit Gaming and SuperMassive managed to beat Flash Wolves and EVOS Esports to advance to the main stage, SuperMassive is probably a better bet for fantasy scoring. Their kill-heavy style is more likely to garner them points in the close and losing matches they’ll likely play against the world’s best. If Gambit Gaming, though, can show they’re at a level equal or near squads like Team Liquid and Fnatic, though, all bets are off. 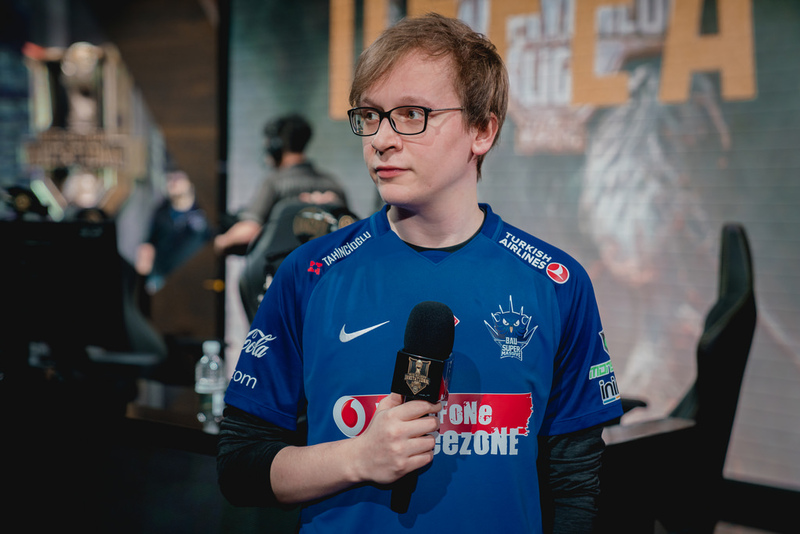 Turkish top laner fabFabulous certainly played fabulously for SuperMassive this week. 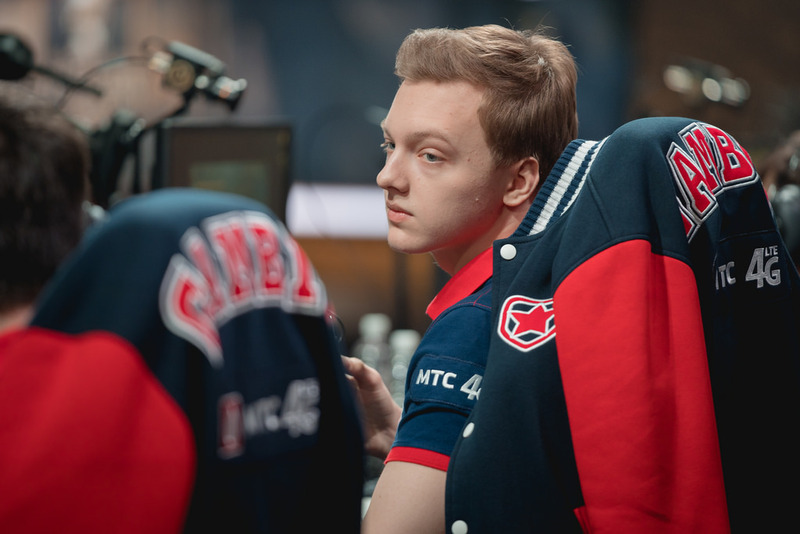 While his 4.6 KDA was behind Gambit’s top laner Alexander “PvPStejos” Glazkov, fabFabulous posted more than twice as many kills, leading top laners with 26 kills. He also posted by far the top laning numbers, outpacing his counterparts in both gold differential and XP at a rate much higher than his peers. It’s tough to sneak into the upper echelon of fantasy play when your team wins a game or two less than the ones at the top, but Ranger managed to top even Gambit Gaming’s veteran international star Danil “Diamondprox” Reshetnikov despite dropping two games during the group. Of course, most of his advantage came in the meaningless final match against SuperMassive. Ranger posted a 13/8/14 KDA line against SuperMassive, and those 13 kills equaled the total Diamondprox posted across all six games. Diamondprox or Ascension Gaming’s Sanpett “InTreso” Marat probably had better jungle performances overall, but hey, the points still count. On paper GBM may be the biggest star in the play-in groups, and he delivered the most fantasy points at his position. If you think part of that is due to SuperMassive’s bloodthirsty romp against KaBuM, think again. The 10 deaths in his 10/10/13 KDA line from that match torpedoed GBM’s stats. In his 5 meaningful games, he posted an 8.58 KDA, which would have topped the entire group, and 29.12 SKPPG. GBM was the top mid laner, as expected. The Russian rookie reprised his remarkable day one performance with another gem, scoring the most fantasy points of any player in the group stage. He also put up the top KDA at 8.1 and tied for the most kills with 36. Not bad for a player in his first international event. Support is the position that most relies on the context of their team to score fantasy points, so it’s no surprise that the support on the most kill hungry squad topped his position. The play-in stage continues this week on Tuesday at 6am CT when Vietnam’s EVOS Esports takes on SuperMassive. On Wednesday at 6am CT Taiwan’s Flash Wolves, a consistent international performer, will battle Gambit Gaming. The winners will advance to the main stage and take on the world’s best teams. Expect fantasy content previewing the main stage throughout the week.